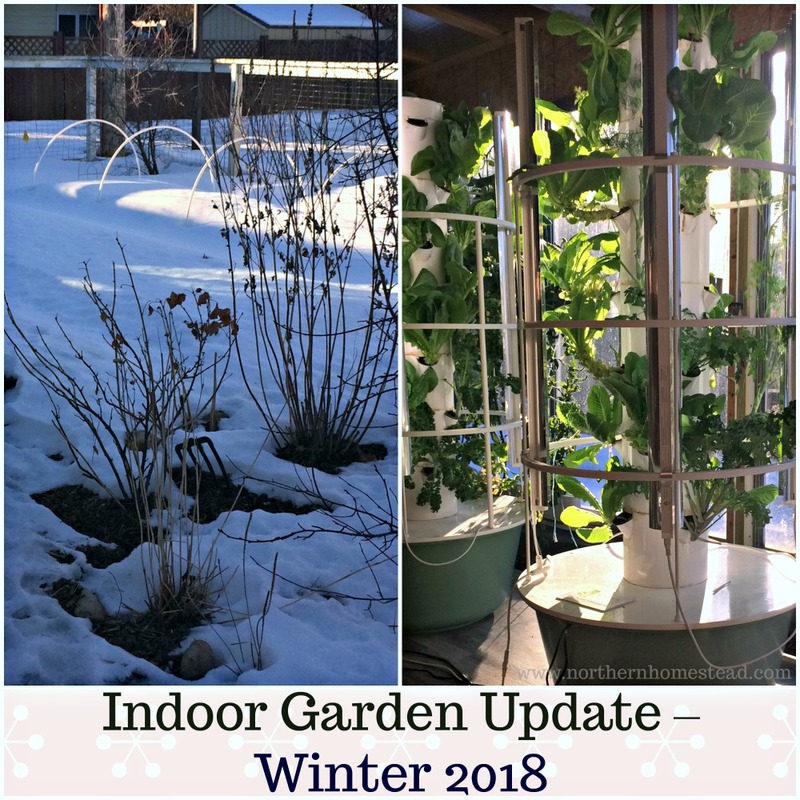 In the fall, when the outdoor garden is done and the temperature drops to freezing and below, we move back into our house and wait for spring grow an indoor edible window garden. 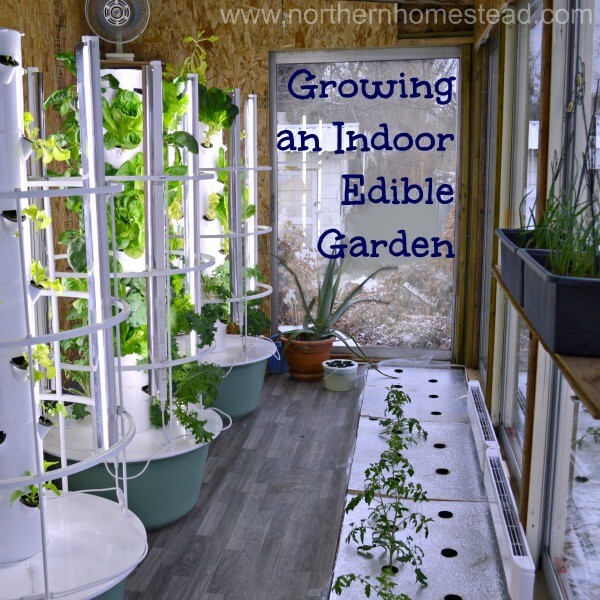 This is the first post of many to come about indoor edible window gardening. 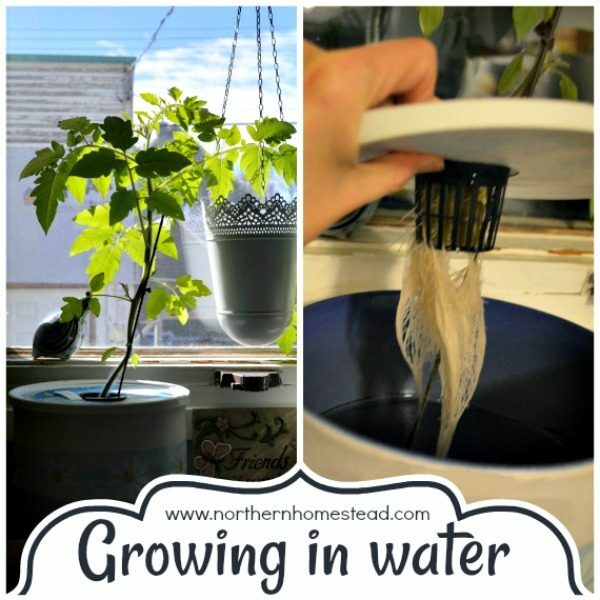 Grow food year-round at any weather following these simple and proven techniques. We moved to Alberta, Canada in the fall of 2007. Little did we know how long Canadian winters are. By March, I was sure that green grass was just around the corner. Instead we got even more snow. At the beginning of May we experienced our first real rain in Canada, but even that did not bring green leaves just yet. In late May spring, as we know it, was finally here followed by a short, cool summer. 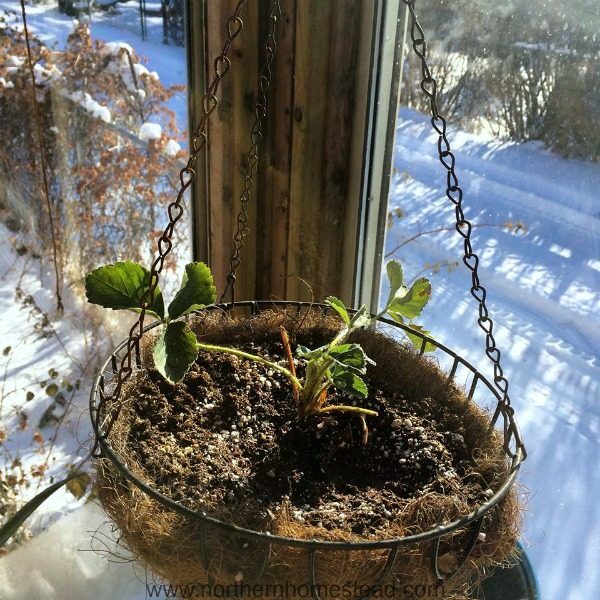 Nevertheless, I decided to take the plunge into gardening in cold climate, and I did not stop when snow and ice covered the ground. 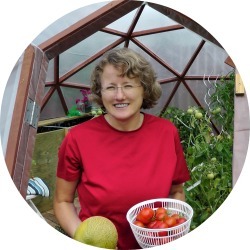 My passion for growing food particularly exploded after I realized how the homegrown food had a positive effect on my health. As long as I can remember, I’ve had a weakened immune system. That has completely changed in the last decade. 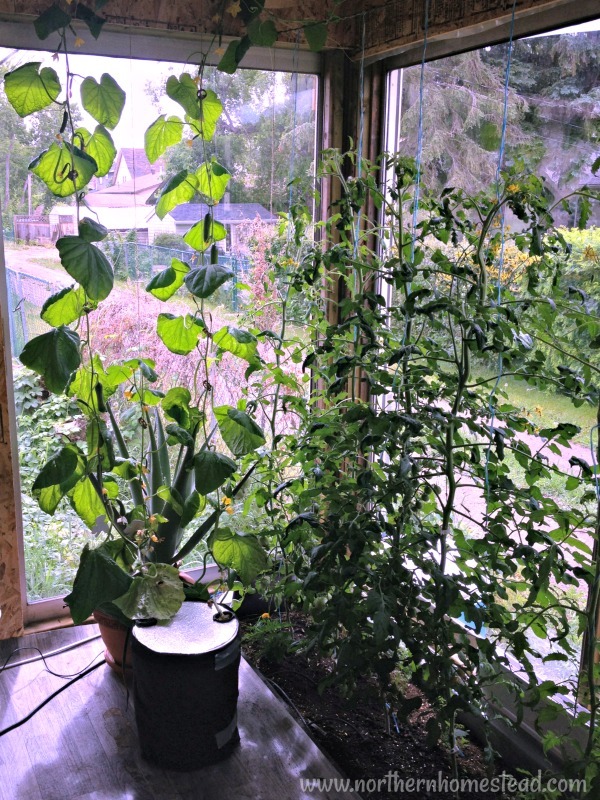 The more food we could grow ourselves and eat, the better I felt. 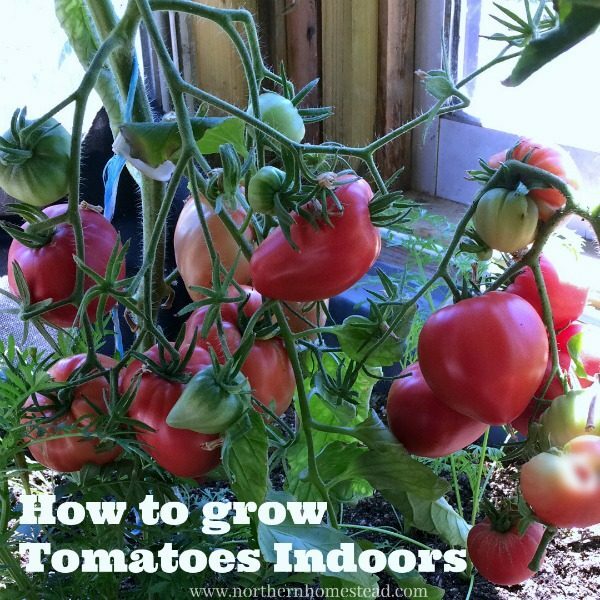 My enthusiasm for growing food did not stop at root vegetables and winter crops, I wanted sun ripe tomatoes in the summer, too. 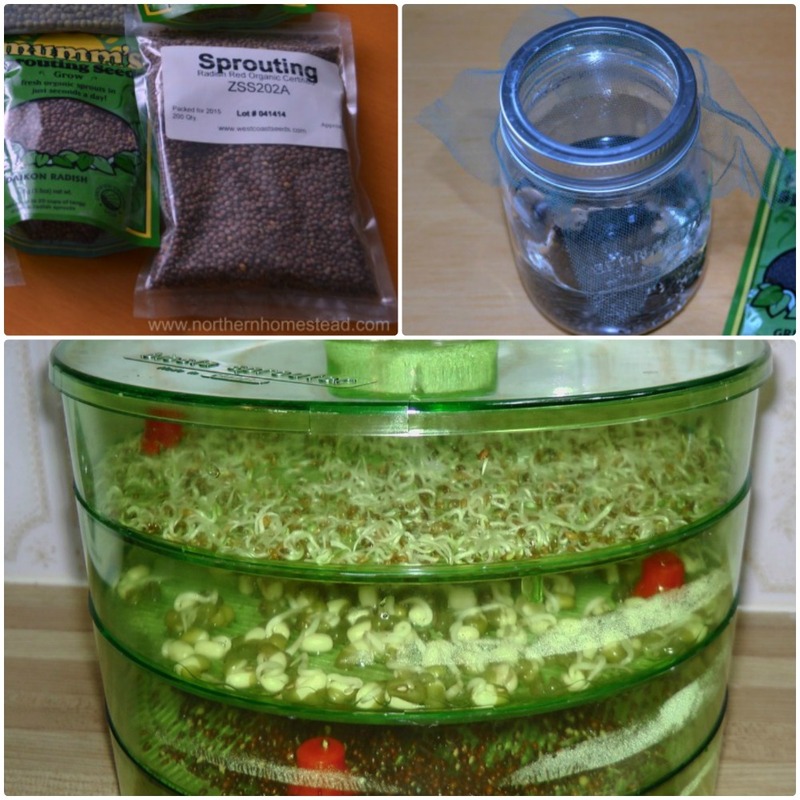 After achieving that, we moved indoors and tried to grow at least some fresh herbs and sprouts during the cold winter months. 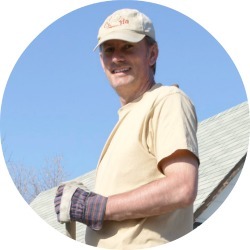 Jakob has played a significant role in growing food year-round. 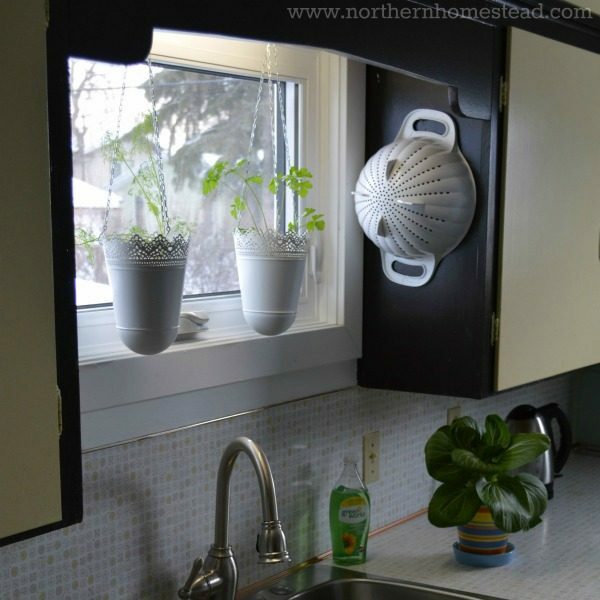 From preparing our first raised bed, to building greenhouses and installing south facing windows, he made it possible to grow a real indoor window garden all throughout the long and cold Canadian winters. 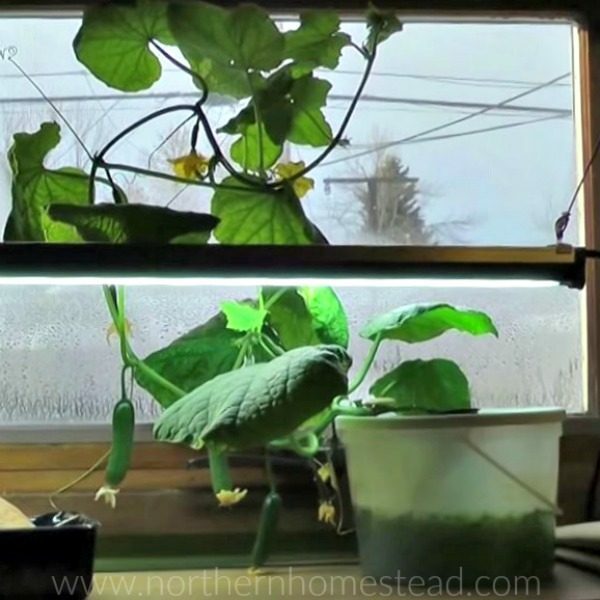 You can grow an indoor edible window garden no matter where you live, it is just as applicable for the far north with cold, long winters, as it is for the super hot summers where nothing grows outdoors any longer (by the way, that is something we have a hard time wrapping our heads around). However, since we are in Canada, I will write from a northern climate perspective. 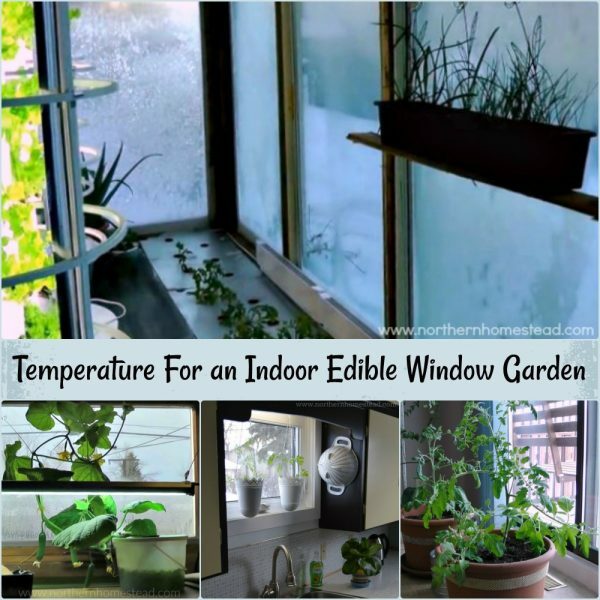 You will still learn how to grow a successful edible window garden in any weather. This information has come from practice. We write from experience, not theory. 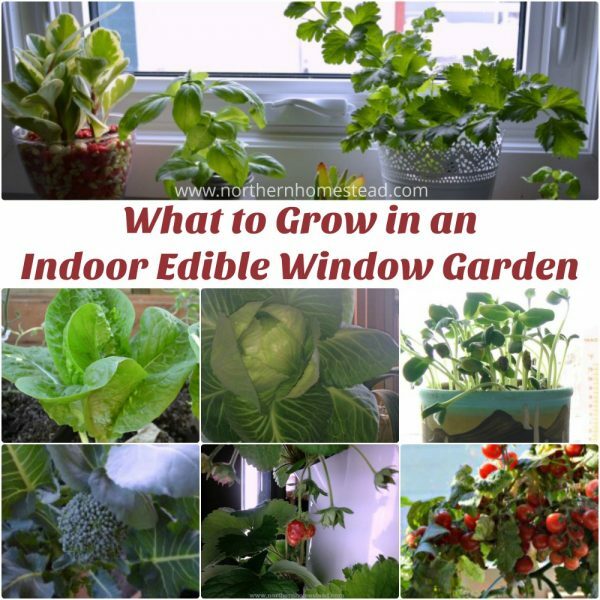 Over the next months we will share all we have learned about growing an edible window garden with you, so you to can start growing food indoors. 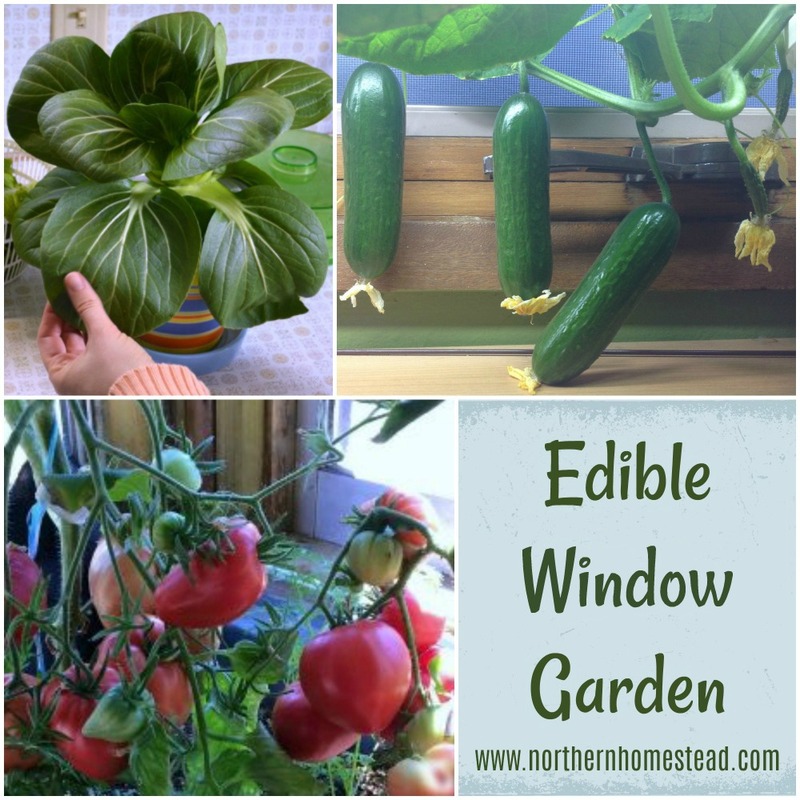 Why grow an edible window garden? 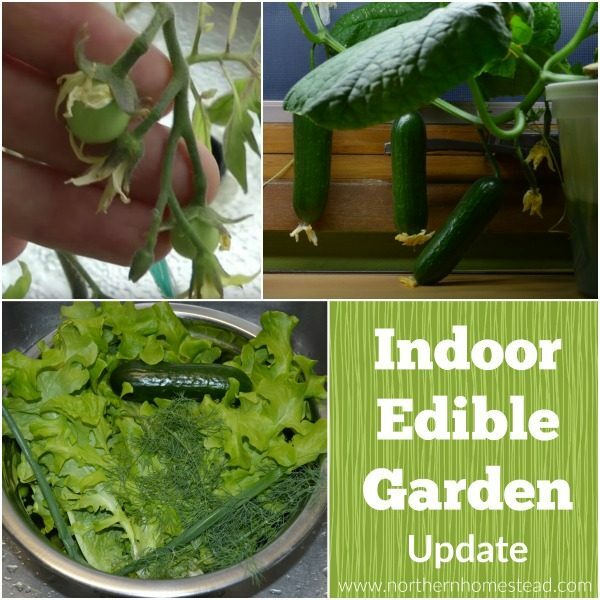 The main reason for an edible garden, though, is that it provides food for our table. After all, we do not stop eating with the first snow and continue after summer is back. 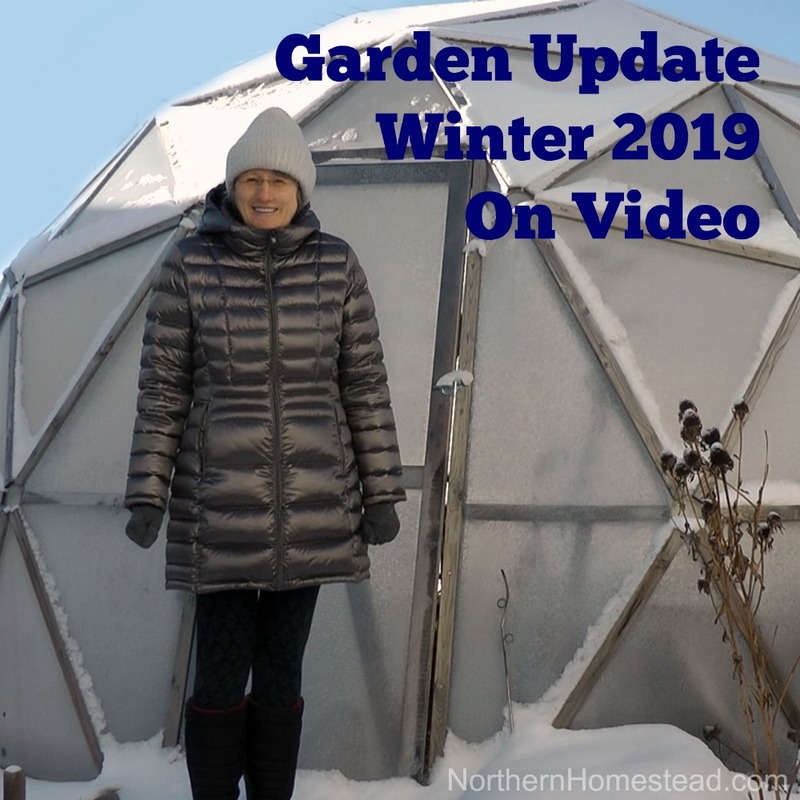 Sure, we can preserve homegrown food in the summer for the winter, and we do, but we also want to have something fresh, living, and green in the winter, too. 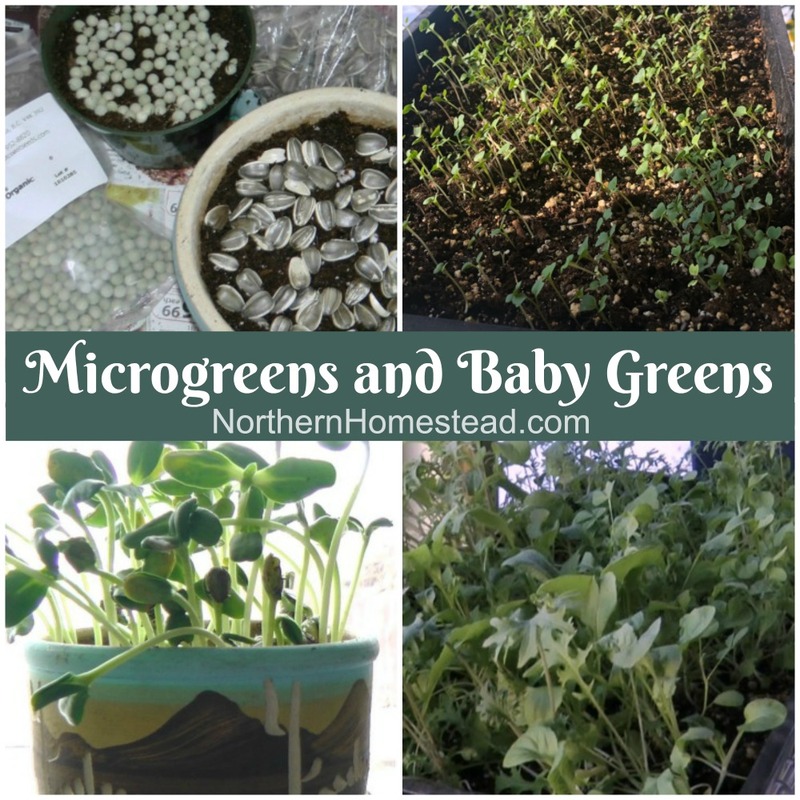 Living, green food is so crucial for our health. 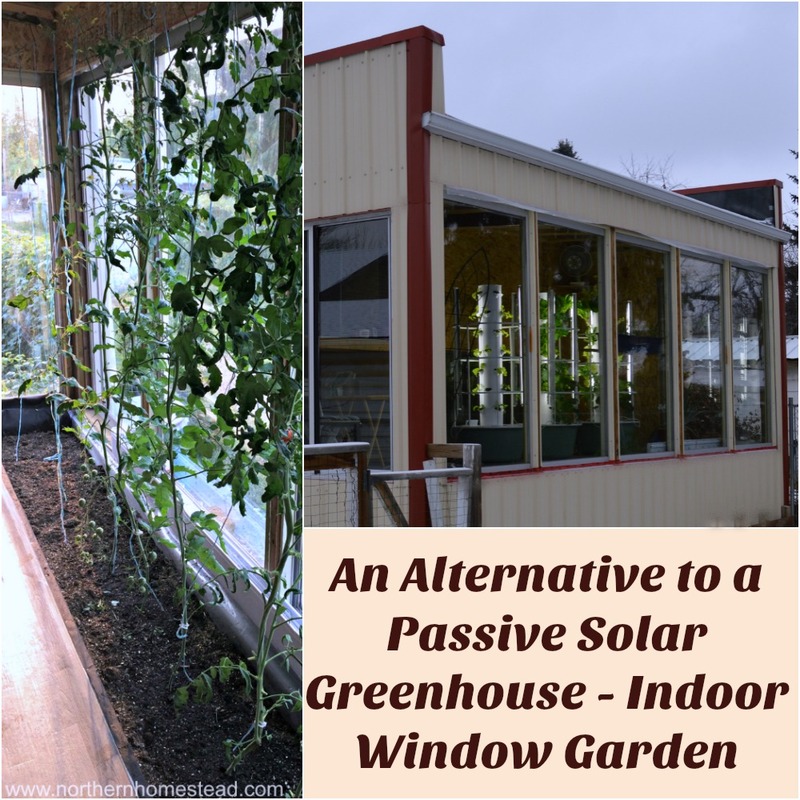 If you live in a climate where greens can grow year round outdoors with some protection, by all means do it! 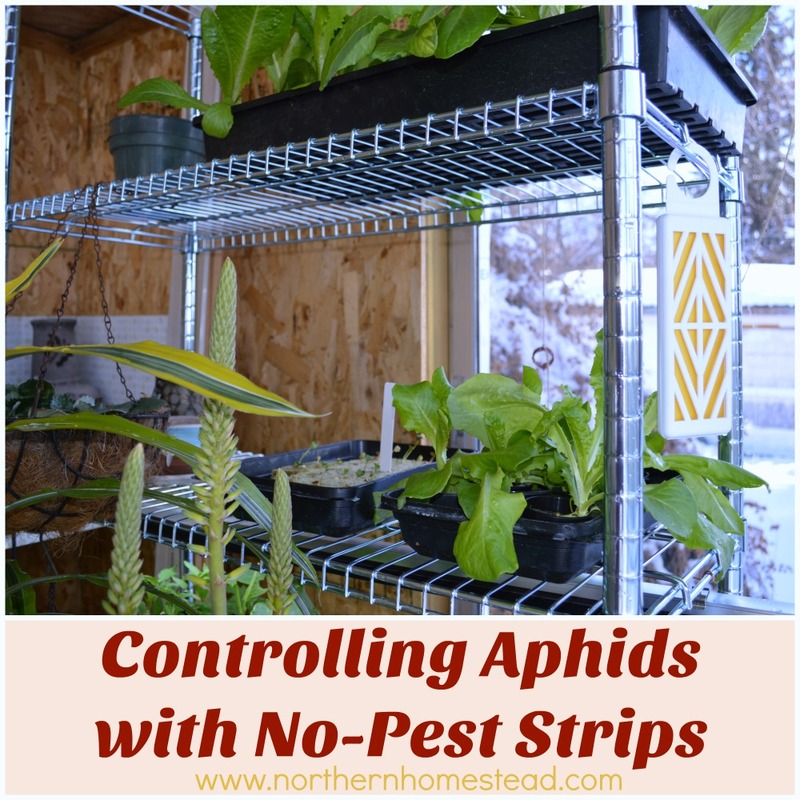 But if you are like us in real cold climate (Zone 4-0), nothing grows here outdoors any longer. 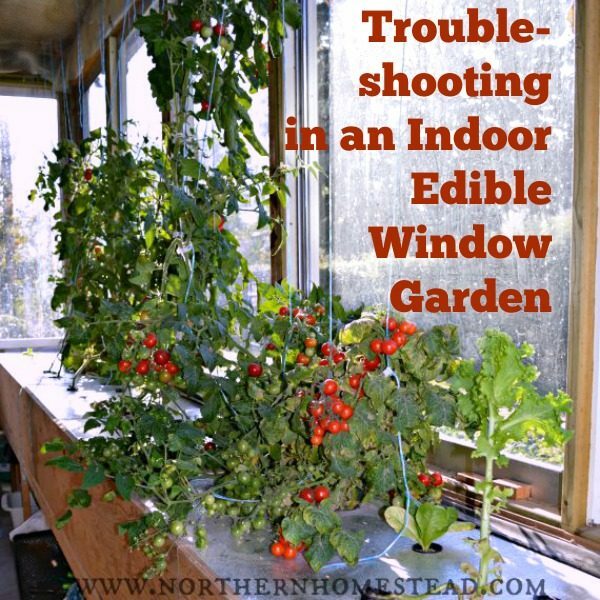 Here an edible window garden is the solution. 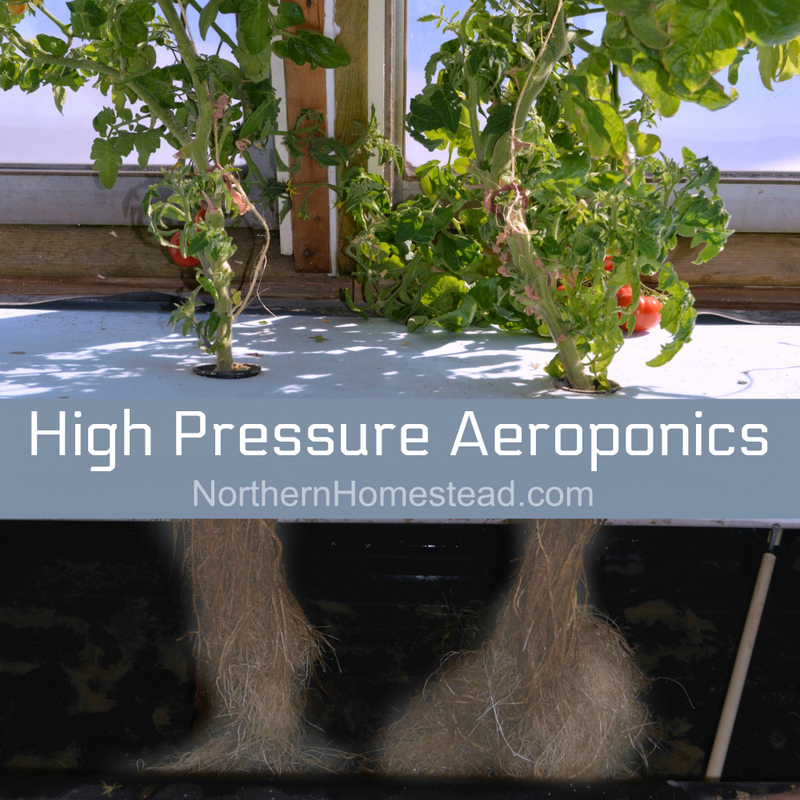 Make sure to subscribe and follow us on Facebook or Pinterest so you do not miss a thing, and share this information with someone you know would profit from it. 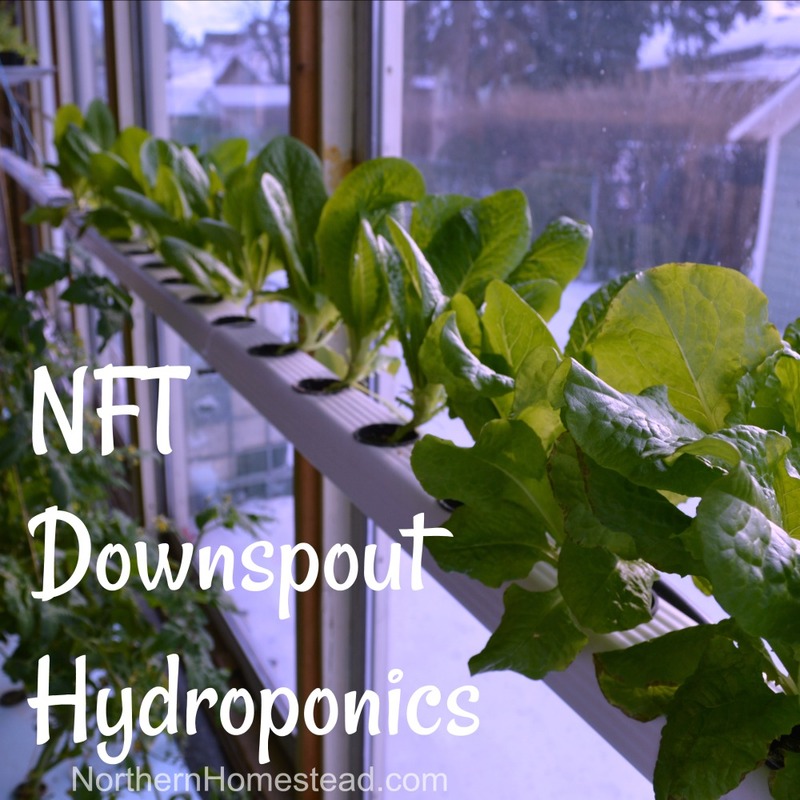 We look forward to share what we know with you and also to hear from you how your windows became edible gardens. Thank you so much for the great info! I look forward to following you. Glad to have you Lee. 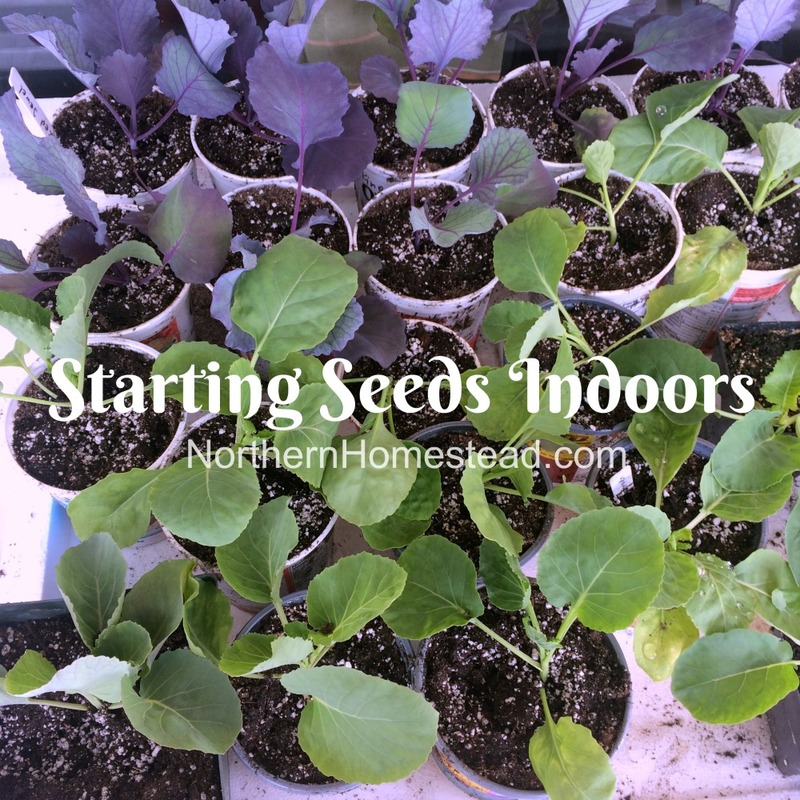 We hope for a great indoor growing season.